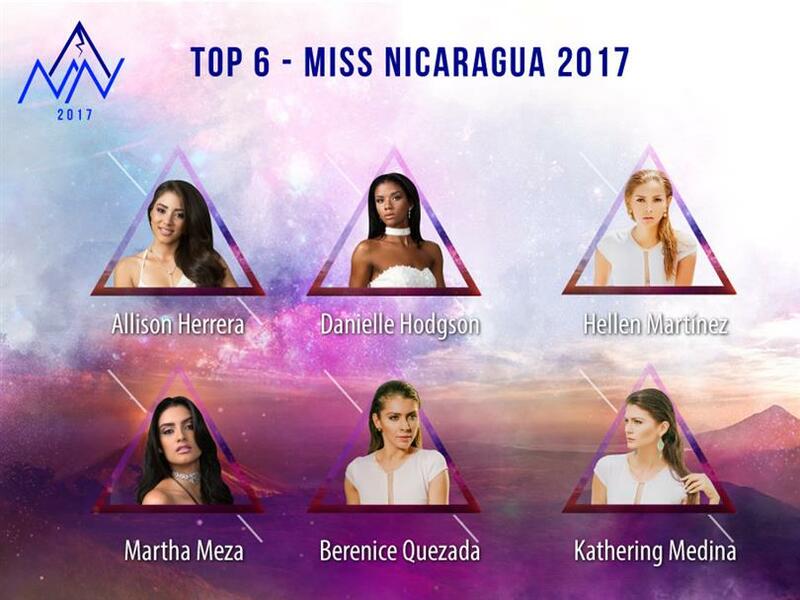 At the splendid finale of Miss Nicaragua 2017 held on 25th March 2017, Berenice Quezada was crowned as the winner. Berenice Quezada succeeds Miss Nicaragua 2016 Marina Jacob, and will now represent the country at the Miss Universe 2017 pageant. 23 year old Berenice Quezada, originally hailing from El Rama, holds a degree in Tourism and Hotel Management. 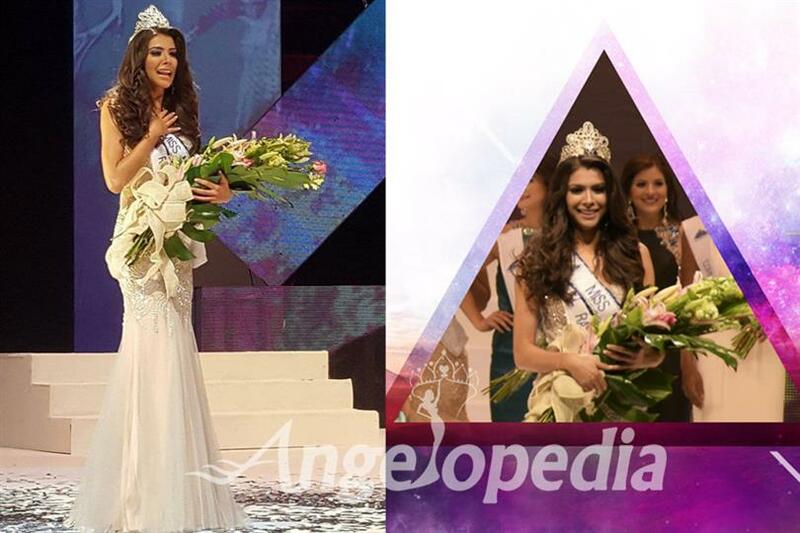 By winning the Miss Nicaragua pageant Berenice believes that she can explore more on humanitarian activities. At the same pageant, Helen Martinez was titled first runner-up and Martha Meza was adjudged second runner-up. Allison Herrera, Danielle Hodgson and Kathering Medina finished as Top 6 finalists. The gala coronation of Miss Nicaragua 2017 started with the introduction of the contestants. The pageant then moved ahead with the contestants flaunting their toned body in the swimsuit round. After the twelve contestants showcased their “perfectly in shape body” in front of the judges, it was time to exhibit some grace and glamour as the girls walked the stage in all panache donning their evening gowns. The top 6 finalist then went through a Question and Answer session, wherein each contestant had to answer one question put forward by the judges. Based on the Q&A round, the final result was announced. Coming back to your valuable feedback, do you think Berenice Quezada can be the next Miss Universe?